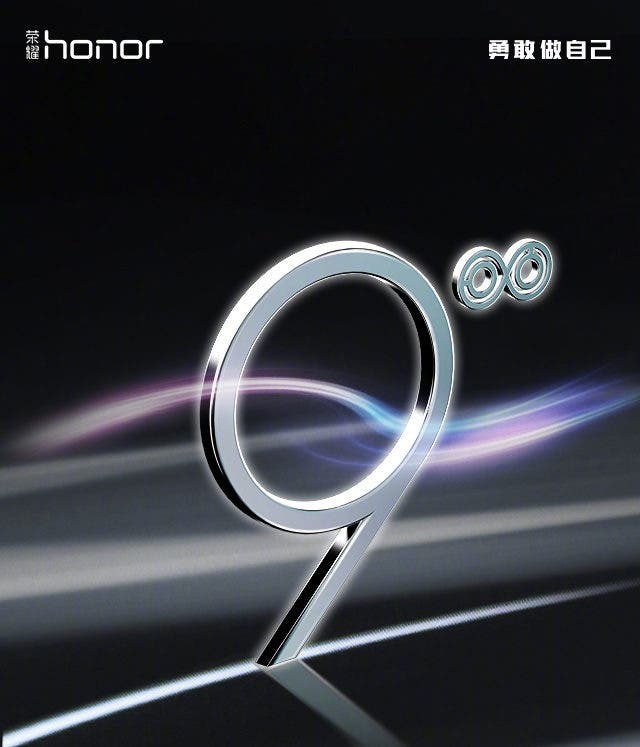 Huawei released a new teaser earlier today that basically confirms the official unveiling of the Honor 9 along with a new Huawei smartband. Huawei has significant plans for the Honor 9 model, even though the previous Honor 8 Pro model was launched just 2-3 months ago. 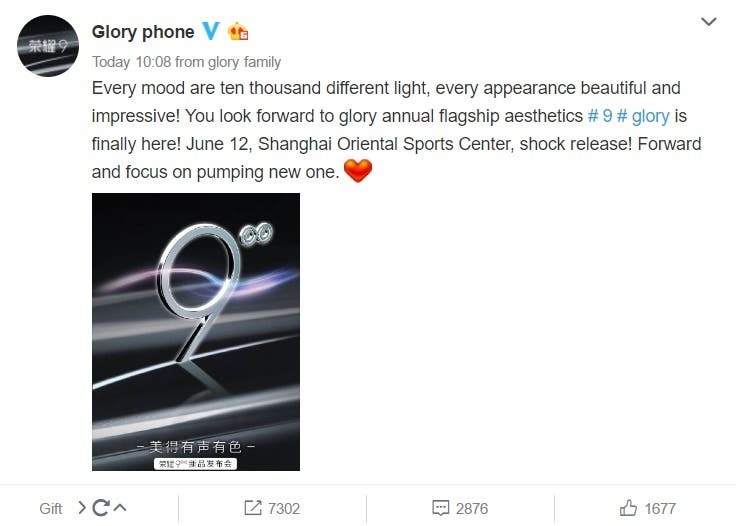 According to the teaser image, the unveiling will take place on June 12 at the Shanghai Oriental Sports Center and the upcoming model is expected to retain the glass back and dual rear camera design of the Honor 8, further improving its build quality however with a 3D curved glass. 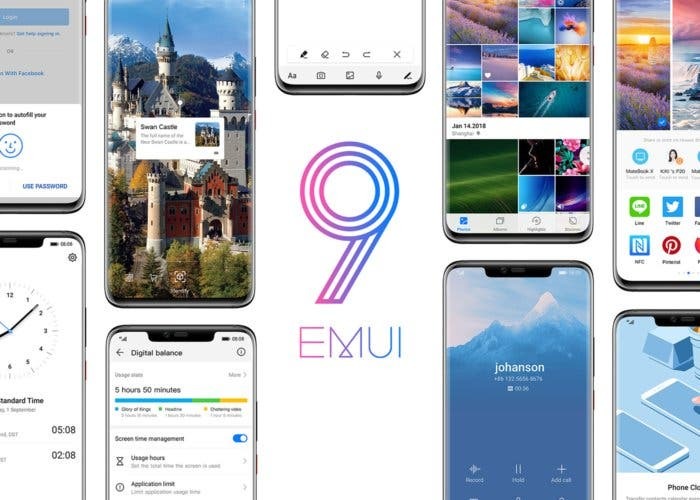 The most awaited Honor 9 is rumored to pack a 5.15-inch 1080p display along with the notorious Kirin 960 processor and a dual 12MP + 20MP camera combo on the back. It should be available in 4GB and 6GB RAM variants both with 64GB of storage and an 8MP selfie camera. It will be equipped with a 3000 mAh battery, full network support, Android 7.0 Nougat and dual SIM compatibility. Its price could start from ¥2299 ($335) for the 4GB version and ¥2599 (~$378) for the 6GB model. 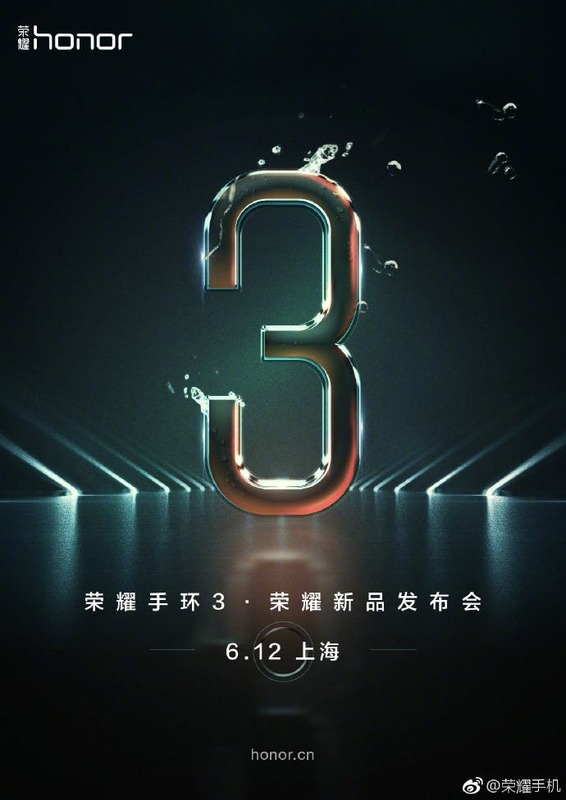 Previous ZTE Nubia Z17 first look, to be unveiled today! Always on the move... Like to blog, write about smartphones, technology and telecoms. I love snowboarding, movies and spending time with people I care about. If you'd like to know more you can always follow me on Twitter. 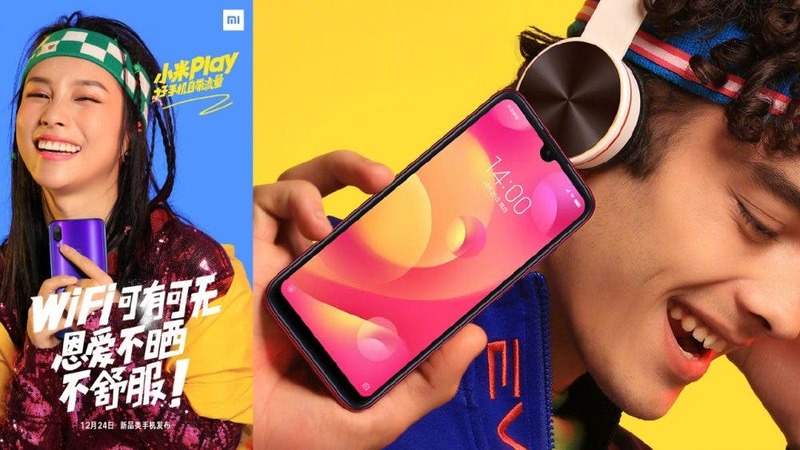 HOMTOM H10 vs ZOJI Z33: Which Notch Would you Pick?